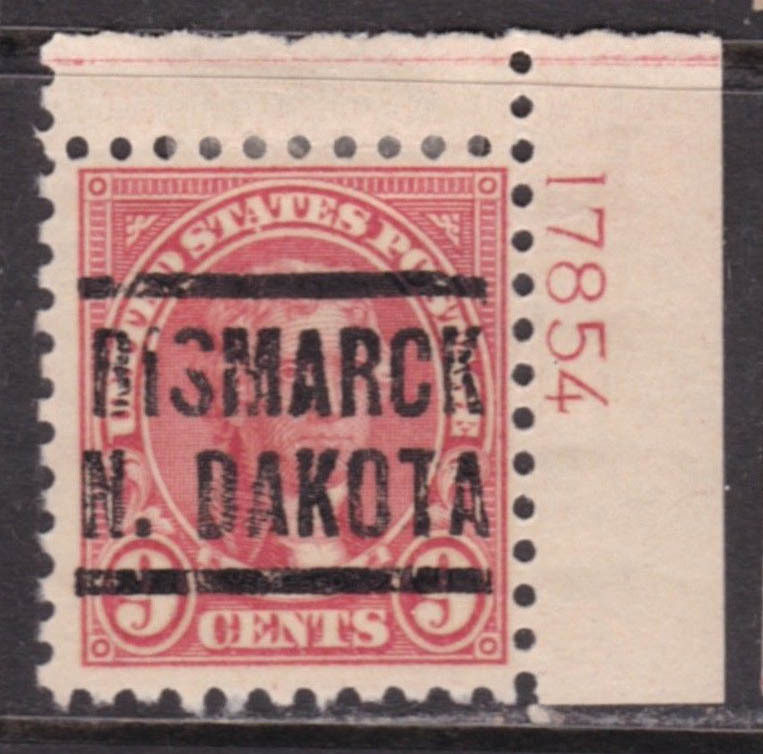 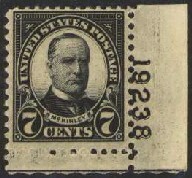 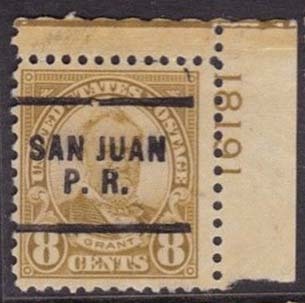 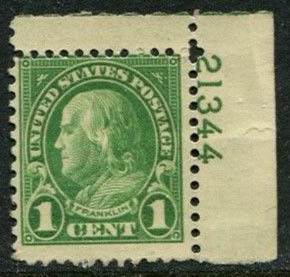 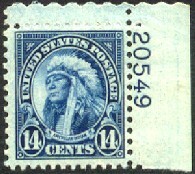 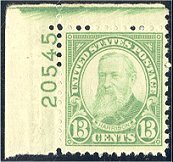 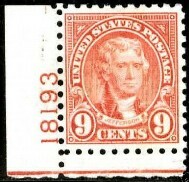 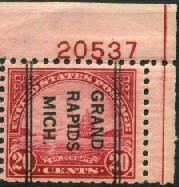 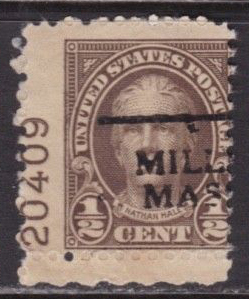 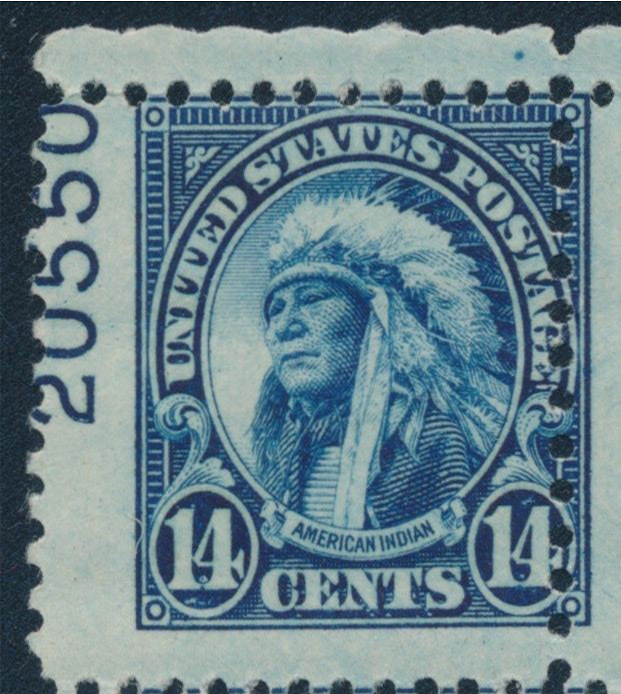 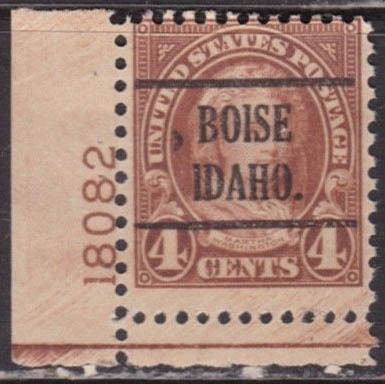 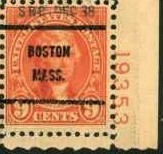 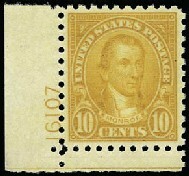 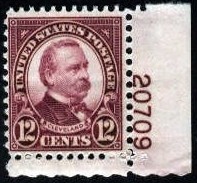 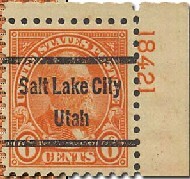 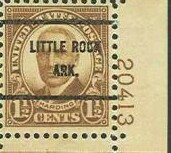 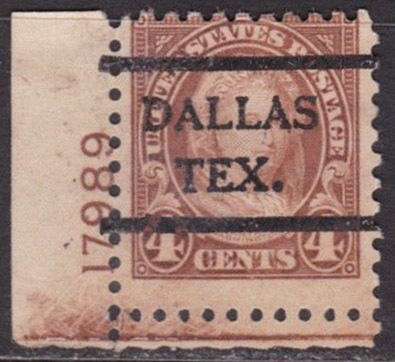 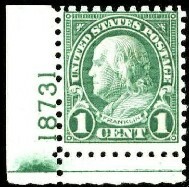 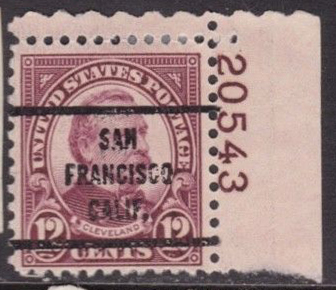 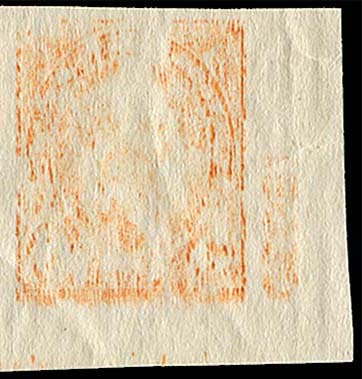 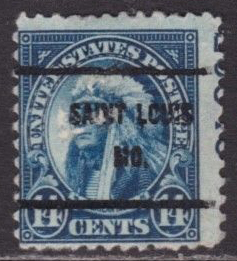 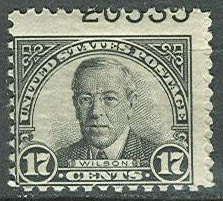 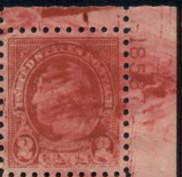 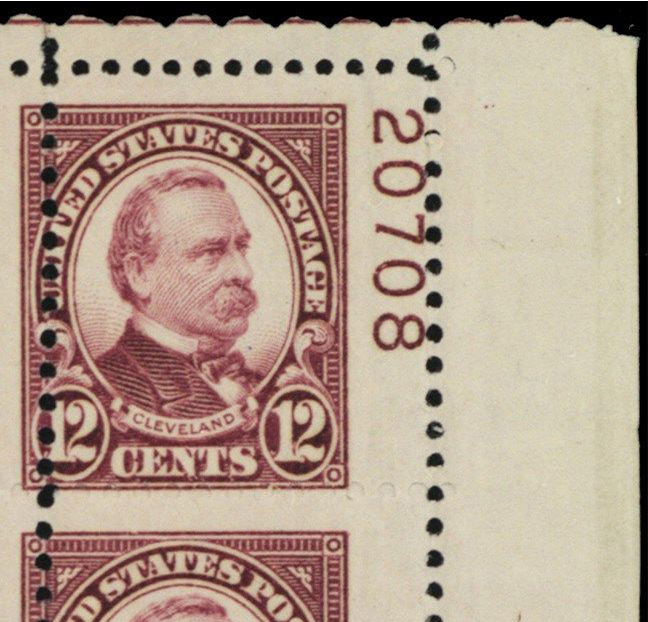 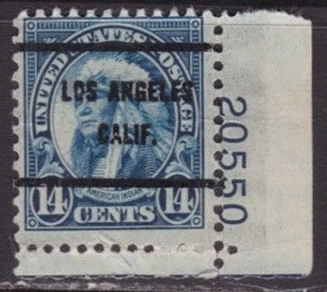 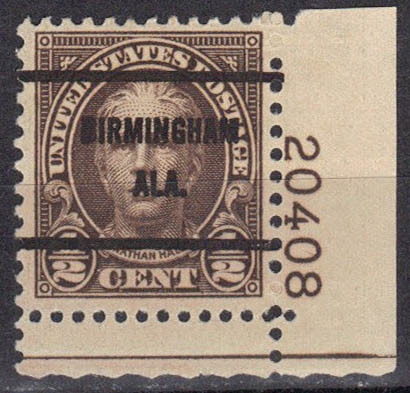 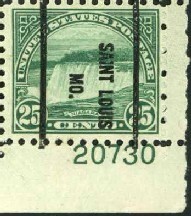 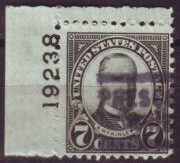 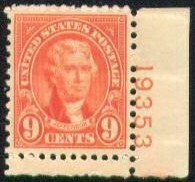 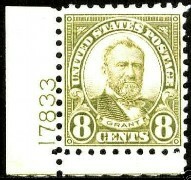 The 2¢ stamp was issued in 1926, the other 1¢-10¢ denominations in 1927. 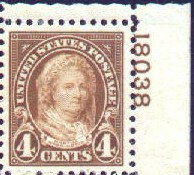 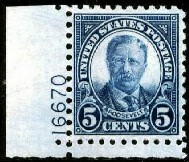 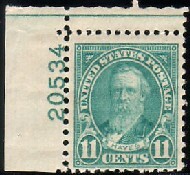 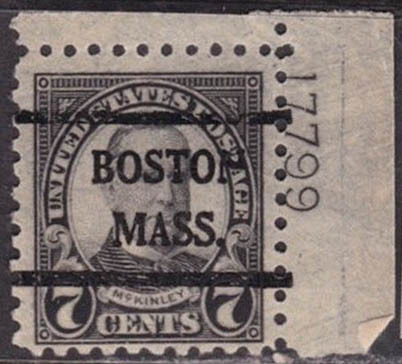 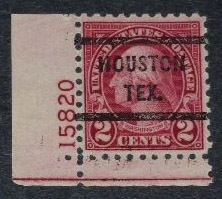 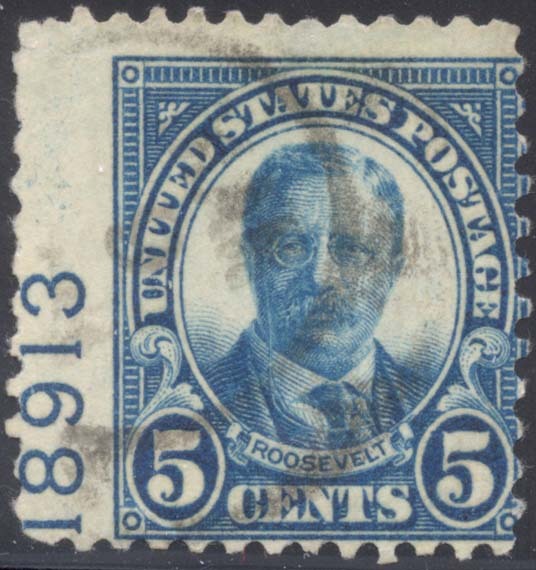 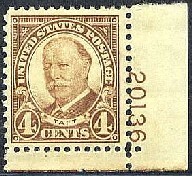 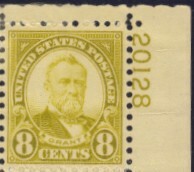 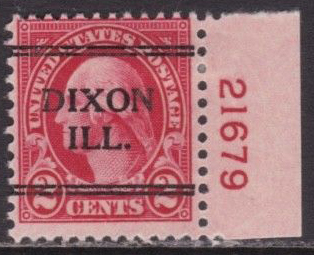 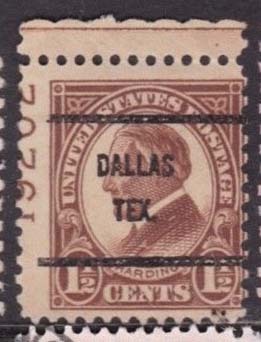 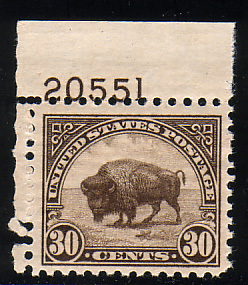 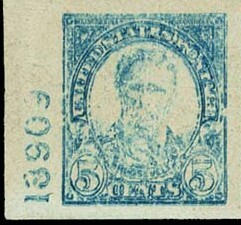 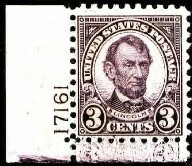 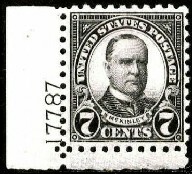 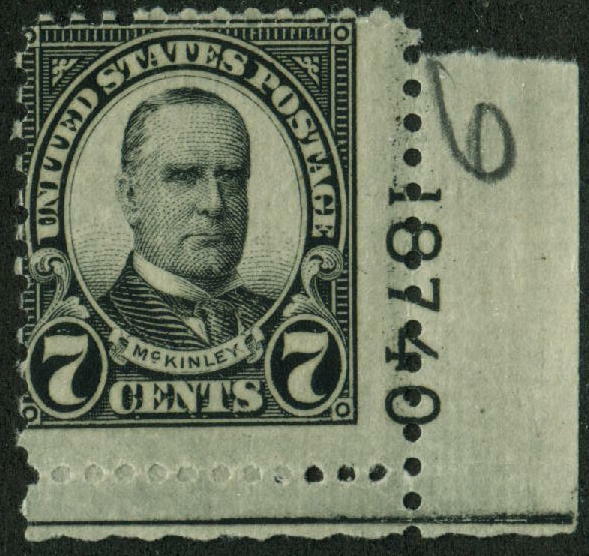 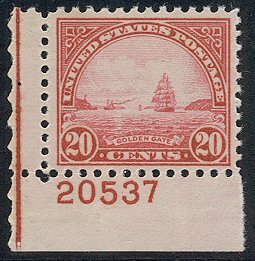 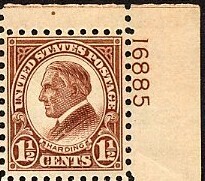 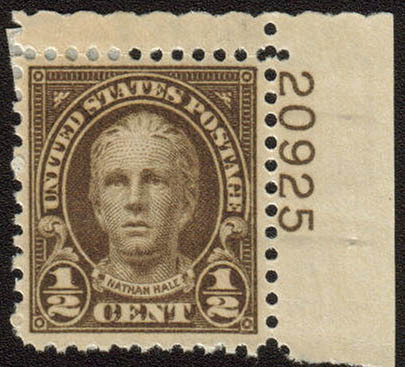 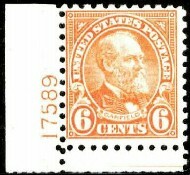 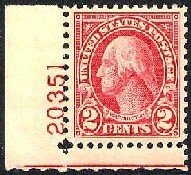 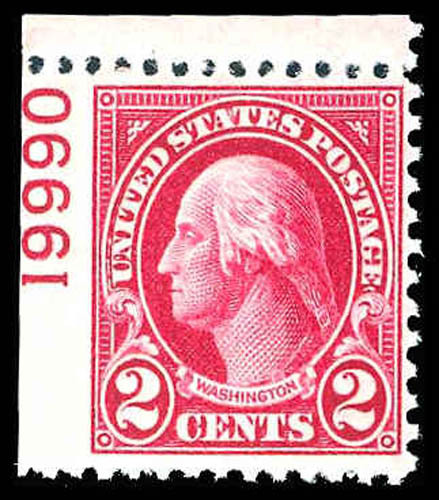 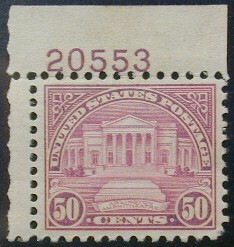 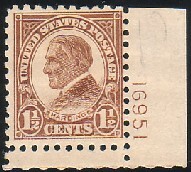 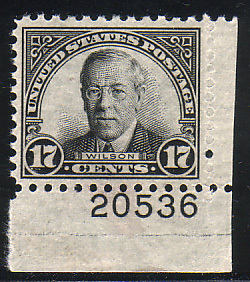 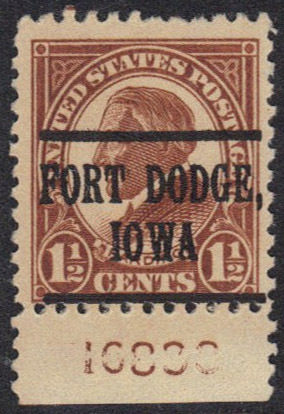 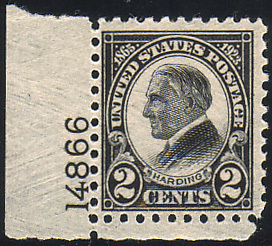 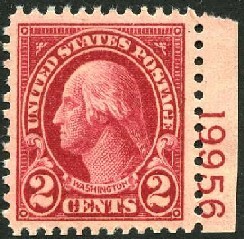 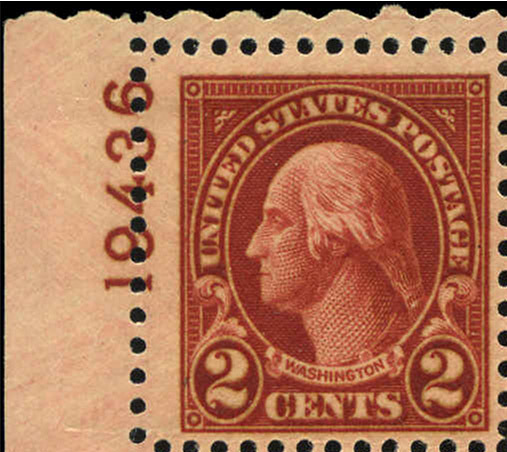 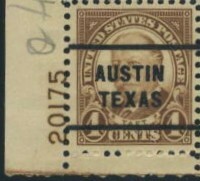 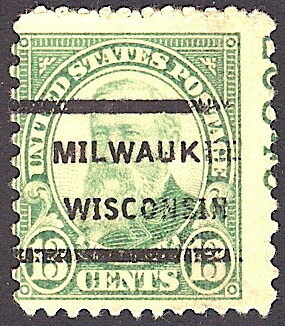 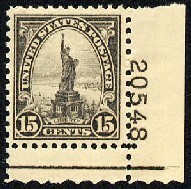 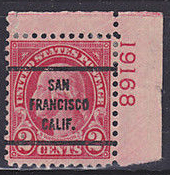 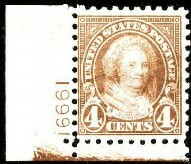 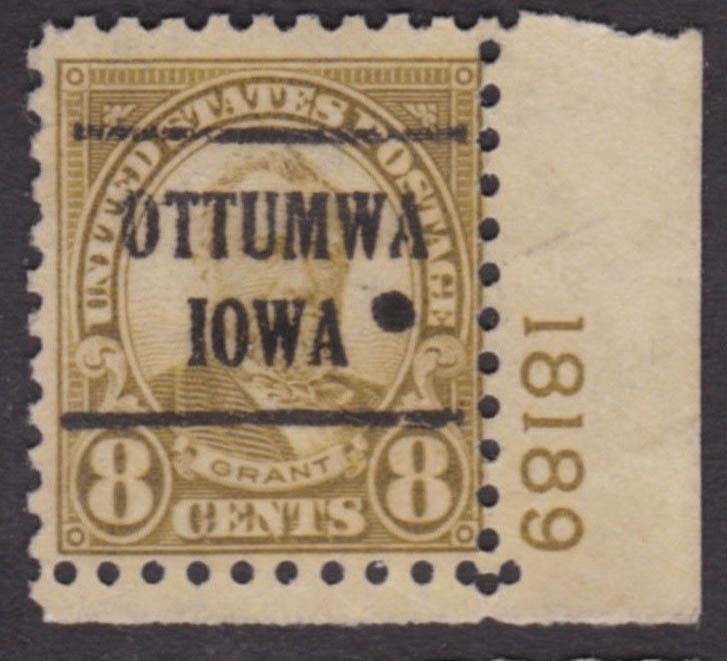 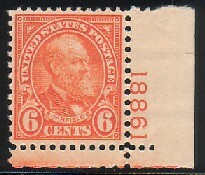 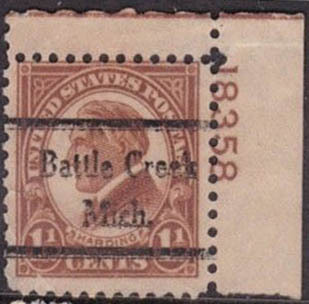 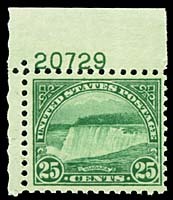 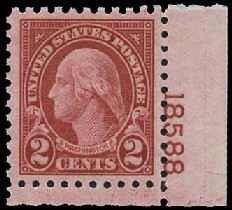 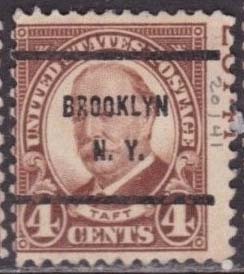 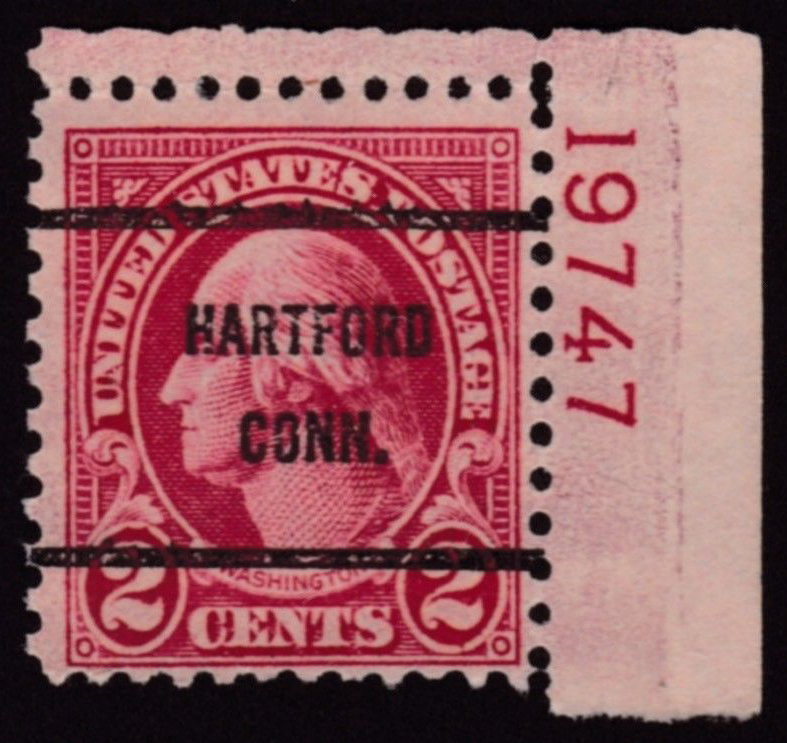 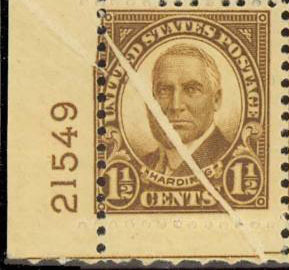 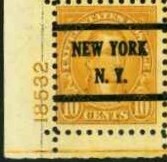 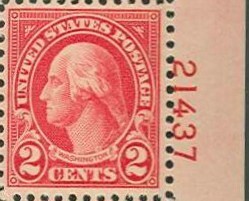 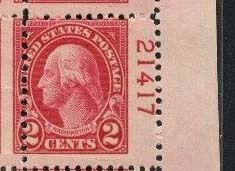 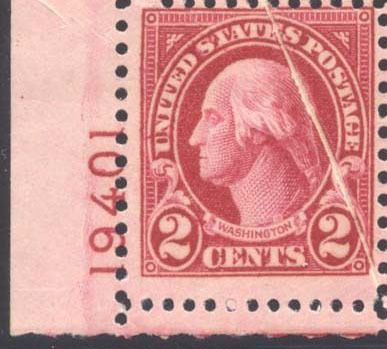 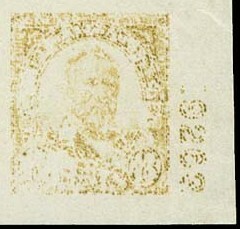 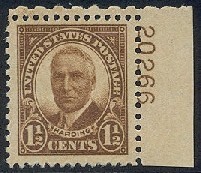 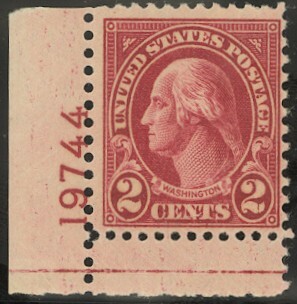 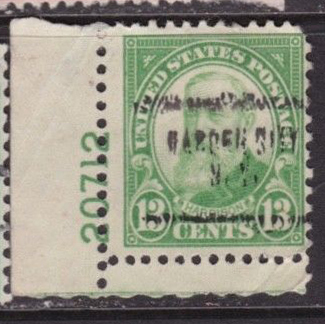 The re-engraved 2¢, Scott 635A, was issued in 1928, and the half-cent denomination in 1929. 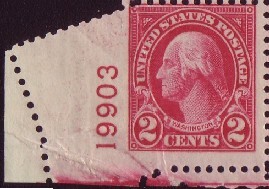 The 11¢-50¢ denominations were issued in 1931. 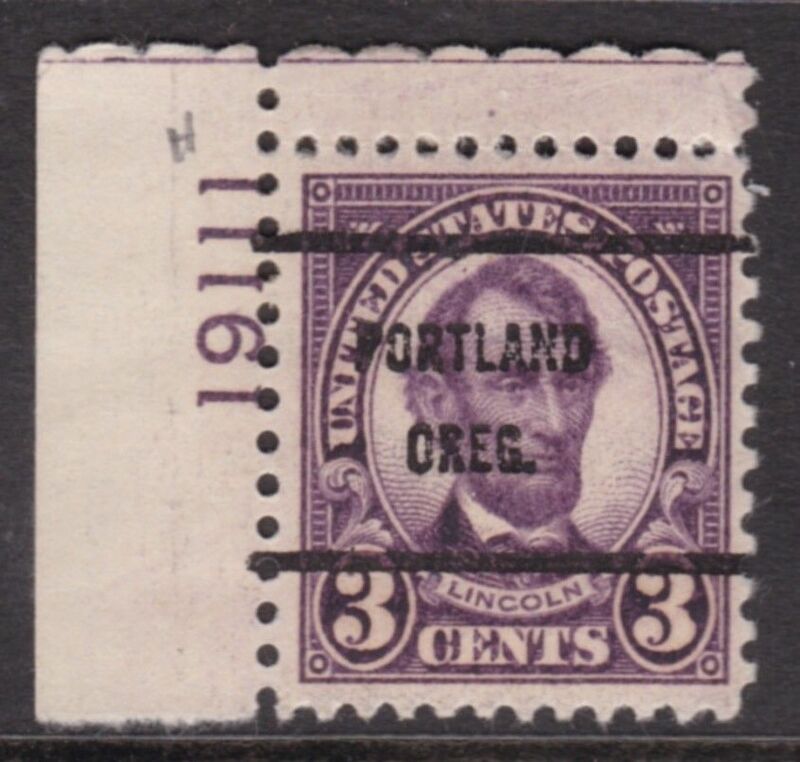 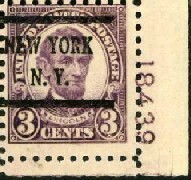 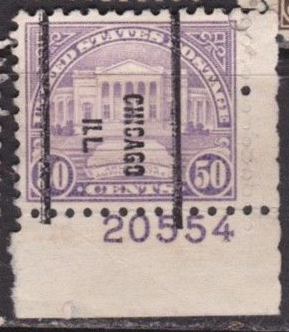 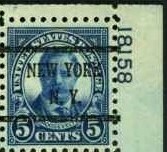 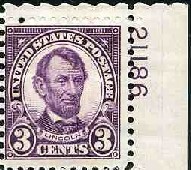 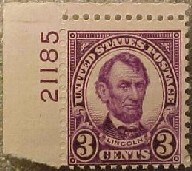 Finally, the bright violet 3¢ reprint appeared in 1934, when the first class rate had been raised to three cents.